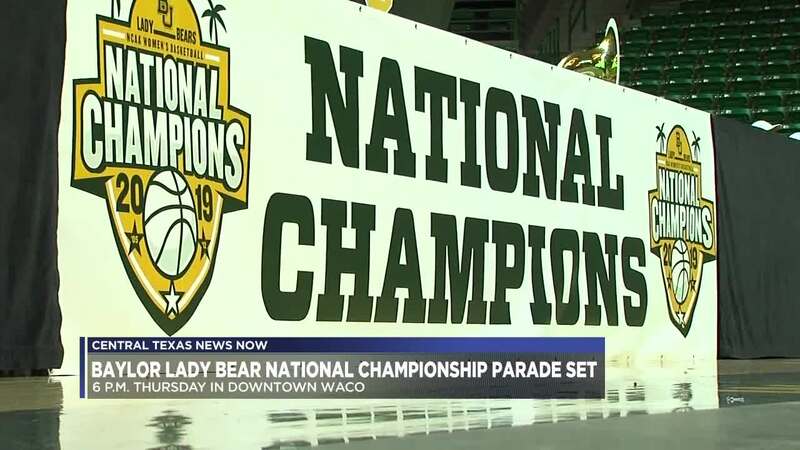 WACO, TX — The City of Waco and Baylor University will host a community parade on Thursday for the Lady Bears. 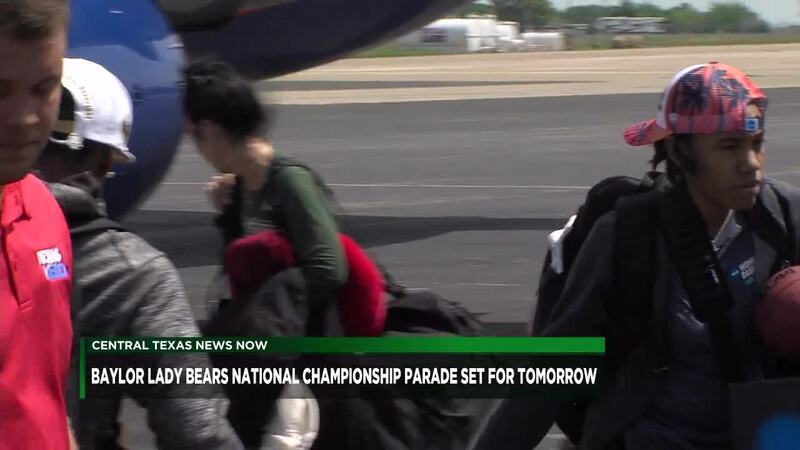 The parade is to honor the Lady bears for their win in the NCAA National Championship. It is scheduled to start at 6 p.m. The parade, which feature team members and coaches, will travel down Austin Avenue from 11th Street and 3rd Street. Following the parade, a championship ceremony will take place in front of City Hall at 300 Austin Ave. It will include a proclamation from the City of Waco along with speeches from the Lady Bears, Baylor University and local officials. The Waco community is encouraged to line the streets and attend the ceremony as a way to show support for the championship team. The city hosted similar downtown parades in 2015 and 2012, following the Lady Bears previous championship campaigns.